Locey Creek Alpacas is Alpaca farm located in Middlebury Center, Pennsylvania owned by Penny and Steve Cruttenden. 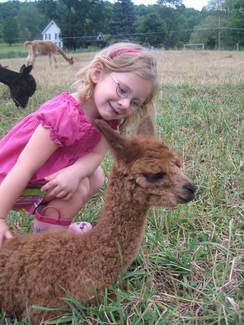 Visit Locey Creek Alpaca Farm Store and shop for the special people in your life. 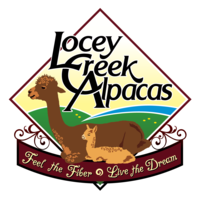 Welcome to Locey Creek Alpacas. We are located near Wellsboro, the home of the Pennsylvania Grand Canyon in north central Pennsylvania. 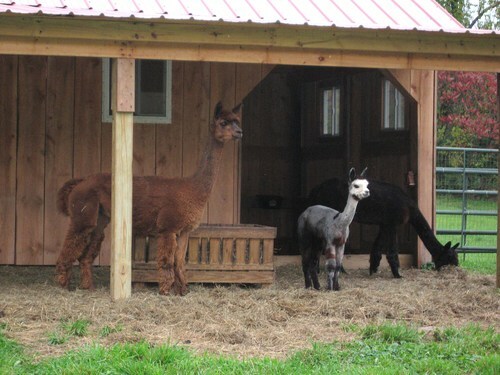 Imagine relaxing on your patio at home, and watching the peaceful, beautiful alpacas grazing in the field. We want to share this rewarding life with you. 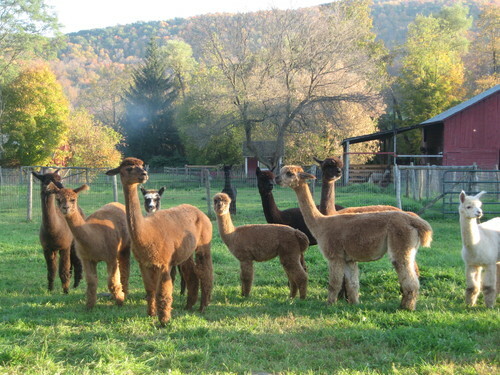 We are a small Alpaca farm with champion bloodlines that include TNT Peruvian Hit Man, Fortune Five Hundred, Legacy de Bolivia, Snowmas Legacy Gold, Peruvian Hemingway , Snowmass Peruvian Casanova, Snowmass Nova, PPPeruvian Royal Fawn, 4Perivian Black Magic, Snowmass Invincible, PPeruvian Fidel, PPPeruvian Inca, MA Black Cloud Boy and NWA LTD Artero. We are happy to announce our new additions to our Herdsire Club. With WEST COAST BLOODLINES, son of the famous Fortune Five Hundred and grandson of Legacy De Bolivia, our dark silver grey, RUSTY NAIL. Also. we are very proud to own the son of famous TNT Peruvian Hit Man, our new white herdsire , HIT MAN'S JERMIAH. We are a full service farm offering our knowledge, experience, and networking to help you with your new lifestyle of living the Dream. 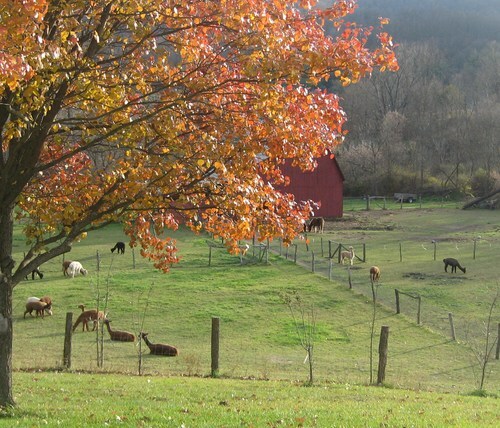 Serving both Tioga and Potter County Pennsylvania with quality alpacas and alpaca products. Please visit our farm, build a new memory with your family outdoors, and visit our farm store for that special souvenir.